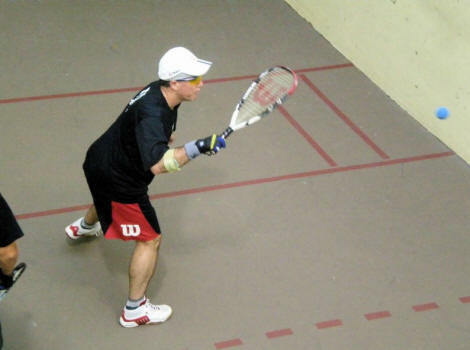 My name is Paul Owens and I’ve been an avid racquetball player in and around Florida for many years. In December 2005 I developed a severe pain in my right hip after playing racquetball. I was only 47, but I later found that I had a slight curvature in my spine that contributed to my arthritic condition. Any attempt to run or play sports left me miserable for many days.